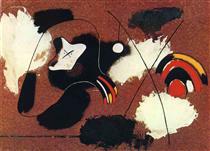 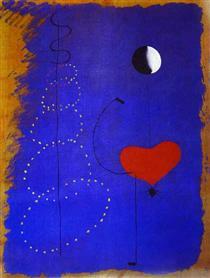 Born into the family of a goldsmith and a watchmaker, Miró grew up in the Barri Gòtic neighborhood of Barcelona. 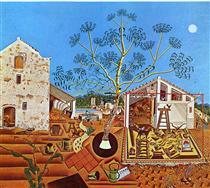 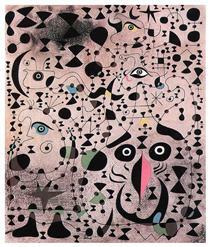 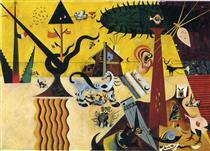 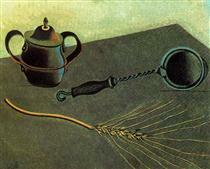 The Miró name indicates Jewish (marrano or converso) roots. 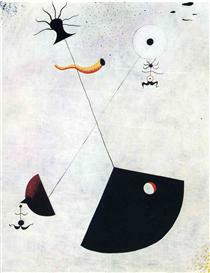 His father was Miquel Miró Adzerias and his mother was Dolors Ferrà. 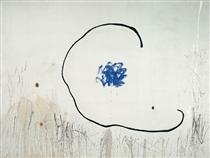 He began drawing classes at the age of seven at a private school at Carrer del Regomir 13, a medieval mansion. 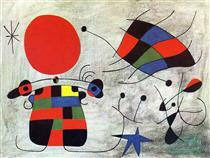 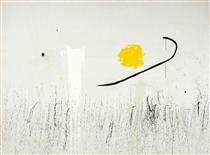 In 1907 he enrolled at the fine art academy at La Llotja, to the dismay of his father. 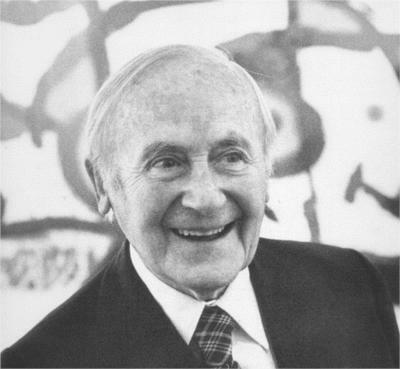 He studied at the Cercle Artístic de Sant Lluc and he had his first solo show in 1918 at the Dalmau Gallery, where his work was ridiculed and defaced. 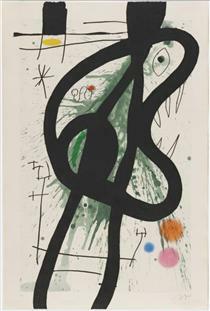 Inspired by Cubist and surrealist exhibitions from abroad, Miró was drawn towards the arts community that was gathering in Montparnasse and in 1920 moved to Paris, but continued to spend his summers in Catalonia.